Immigrants with even minor, dated criminal convictions will now be placed in mandatory detention without the possibility of a bond hearing—even if they have already served their time and been previously released. The U.S. Supreme Court issued a decision in Nielsen v. Preap this week. A majority of the Court ruled that an immigration law requires the Department of Homeland Security (DHS) to jail a broad class of immigrants for their entire deportation proceedings. Despite its impact on so many people’s freedom, the Court did not rule on whether this mandatory detention scheme violates the U.S. Constitution. Immigration and Customs Enforcement (ICE) agents can arrest and detain noncitizens during deportation proceedings, which can last years. But the law generally allows agents to release a person if they are not deemed a danger to the community or a flight-risk. Congress created an exception, however, for noncitizens with a wide range of criminal convictions who DHS arrests “when [they are] released” from criminal custody. This group must be held in immigration detention without regard to whether they are dangerous or likely to flee. But this exception is not limited to serious offenses. A single offense for shoplifting or illegally downloading music can be enough to trigger mandatory detention without a hearing. The Court’s decision reverses decisions of lower courts, including the Ninth Circuit Court of Appeals. The Ninth Circuit Court ruled there was a limit on such expansive detention. Only those detained when they were immediately released from criminal custody were subject to this mandatory, indefinite detention. If DHS arrested the person long after he or she was released from criminal custody—during which time they may have rehabilitated, put down roots, and established a family—the person was not subject to mandatory detention. DHS could still arrest them and, if found to be a danger or a flight risk, detain them. 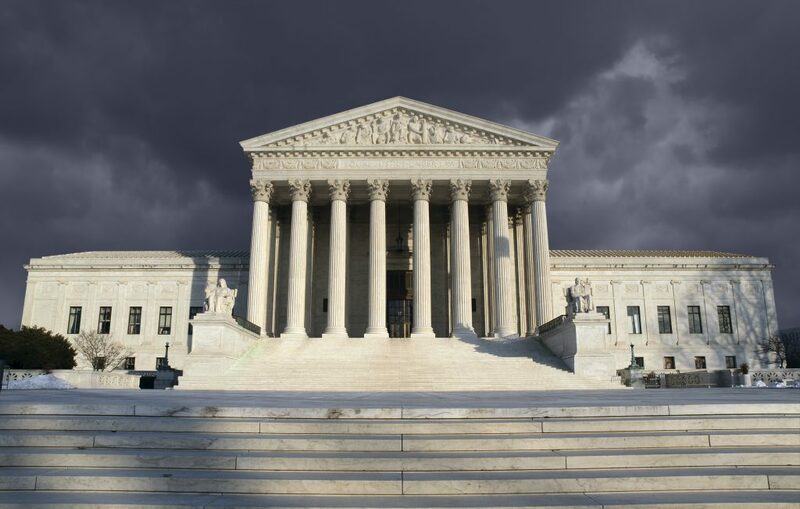 The Supreme Court disagreed and reversed the Ninth Circuit’s decision. It interpreted the immigration law to cover all noncitizens with certain criminal convictions, regardless of when DHS arrested the person. In the Nielsen v. Preap case, DHS arrested Mony Preap seven years after his conviction, but the Court concluded that Mr. Preap had no right to a bond hearing. The implications of such a sweeping mandatory detention scheme will be devastating. This is especially true for those who have spent years building ties to this country after their conviction. Whether the scheme is constitutional remains an open question.